Isiah Factor | The Insite » JOIN THE HARRIS COUNTY REPUBLICAN PARTY FOR THE BIG EVENT! JOIN THE HARRIS COUNTY REPUBLICAN PARTY FOR THE BIG EVENT! 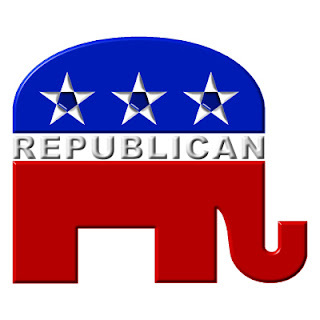 August 24, 2009 | Posted in Uncategorized | Comments Off on JOIN THE HARRIS COUNTY REPUBLICAN PARTY FOR THE BIG EVENT! YOU’RE INVITED ALL YOU HAVE TO DO IS FOLLOW THE INSTRUCTIONS BELOW! Don’t miss this opportunity to discuss the business and economic issues facing Houston businesses today! Join us for our successful First Friday Business Breakfast series.